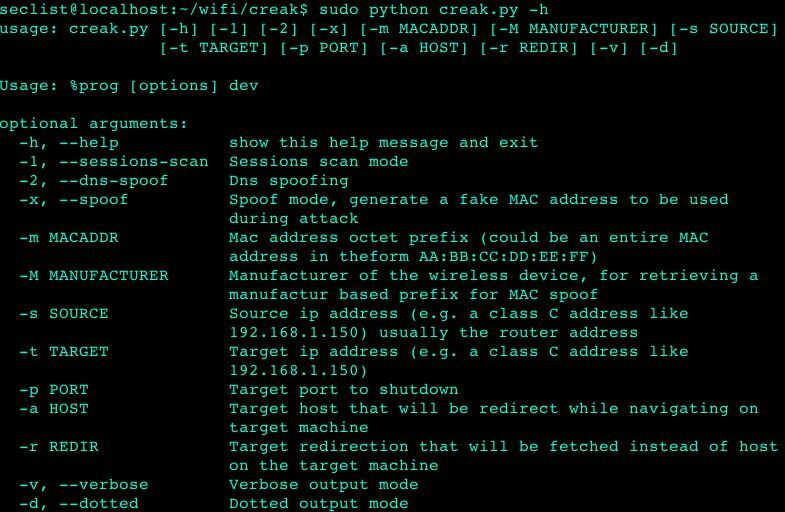 Browse: Home / Creak v0.0.3 – Poison, reset, spoof, redirect MITM script. 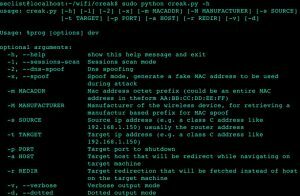 Creak v0.0.3 – Poison, reset, spoof, redirect MITM script. 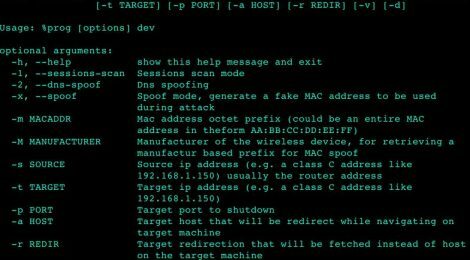 Deny navigation and download capabilities of a target host in the local network performing an ARP poison attack and sending reset TCP packets to every request made to the router. Born as a didactic project for learning python language, i decline every responsibility for any abuse. It is required to have installed pcap libraries for raw packet manipulations and dpkt module, for dns spoofing options is required to have installed dnet module from libdnet package, do not confuse it with pydnet (network evaluation tool) module. ← APT2 v1.0 – An Automated Penetration Testing Toolkit.